Some people were born to live their life with the freedom of two wheels on the open road. US Community Credit Union Motorcycle Loans were designed with you in mind. Apply today and get back on the road in no time. What is Guaranteed Asset Protection Advantage? It's a way to help protect your motorcycle loan. When you buy a new or used vehicle, there's no way to know if it will be stolen or totaled in an accident. With Guaranteed Asset Protection Advantage, you're protecting your vehicle investment against a possible financial loss. New vehicles depreciate rapidly and there may be a point where you owe more on your motorcycle loan than the vehicle is worth. That's where GAP Advantage can kick in. GAP Advantage will help cancel the difference between the primary insurance settlement and what you may still owe. Ask your Loan Officer for more information. Cruise the open road and see where it takes you. US Community Credit Union RV Loans give you the opportunity to get out and enjoy riding the roads and seeing the sites. Apply online and get moving. 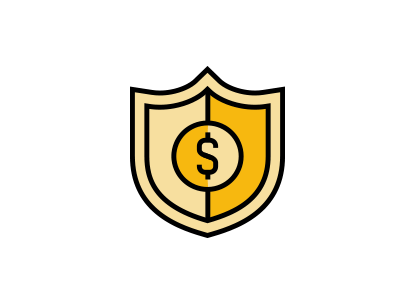 What is Guaranteed Asset Protection Advantage? It's a way to help protect your vehicle loan. When you buy a new or used vehicle, there's no way to know if it will be stolen or totaled in an accident. With Guaranteed Asset Protection Advantage, you're protecting your vehicle investment against a possible financial loss. New vehicles depreciate rapidly and there may be a point where you owe more on your auto loan than the vehicle is worth. That's where GAP Advantage can kick in. GAP Advantage will help cancel the difference between the primary insurance settlement and what you may still owe. Ask your Loan Officer for more information. The lake is calling your name, but you're stuck at home without a boat. We can help with that. 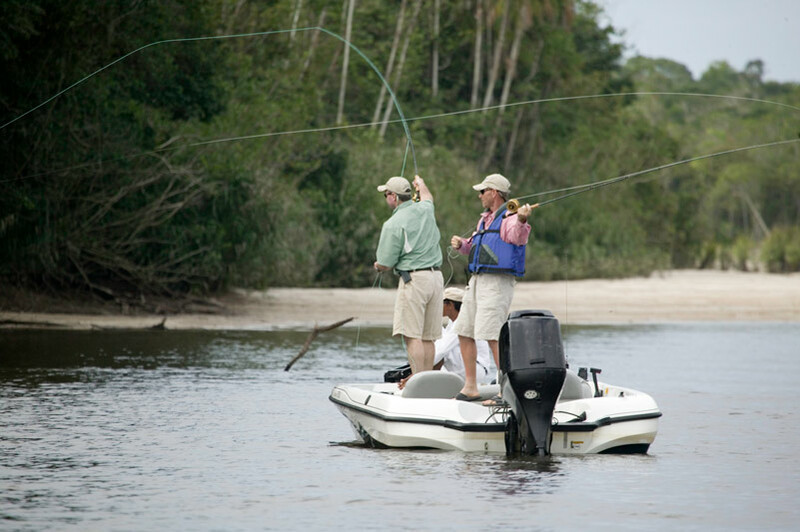 So whether fishing or wakeboarding is your passion, USCCU can fit you in the perfect boat.